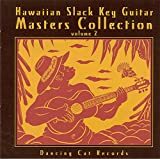 Over 1000 cds available in the Hawaiian music section at Amazon! 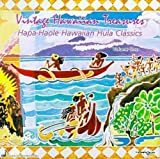 Hear Hawaiian music on the internet radio now at Hawaiian Jamz! 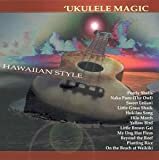 Fan Appreciation site for Hawaiian Contemporary Music Artist Danny Couch. 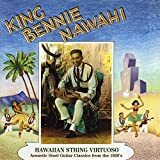 In addition, this site is an attempt to highlight the way in which Hawaiian Music is changing. Photos, Music, and Videos capture Danny's dynamic performances. Lyrics and Fan information, come hear him sing "These Islands" up close and personal. I've never known a music that sounds so much like the place where it evolved. Hawaiian music has the unmistakable sound of the islands in its soul. 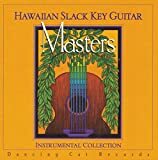 From slack key guitar and steel guitar to ukulele, Hawaiian music evokes a sense of the islands and the Aloha spirit. 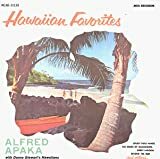 While you're browsing the Hawaiian music cds here, you could be listening to Hawaiian Jamz - Hawaiian music on the internet. 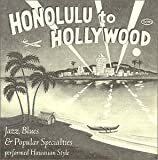 Hawaiian Jamz has been around since the begining of the internet, and has a huge archive of shows to listen to!